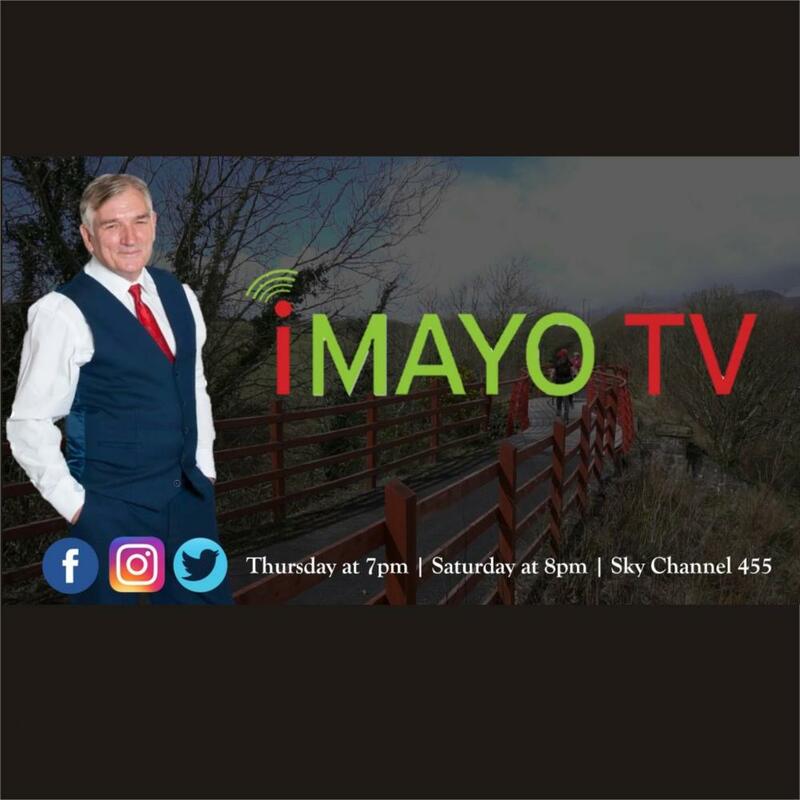 iMayoTv will broadcast a special programme on this years Mayo Manchester Tradfest on Thursday 20 September at 7pm on Sky TV channel 455, it will be reapeated on Saturday 22 SEptember at 8pm. 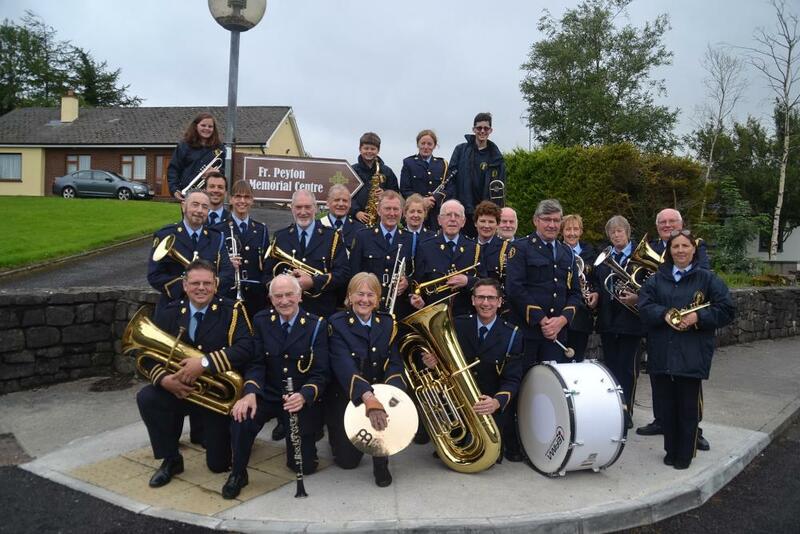 The Show will feature highlights from the opening night of the week long festival which took place in Mayo from Thursday 2 August to Wednesday 8 August. The feature will include extracts from the live broadcast by Midwest Radio which was sponsored by excel excavations in the Fr Peyton Centre in Attymass and the open air VIP launch concert at Breaffy House Resort in Castlebar. The festival featured over 500 performers from Mayo and Manchester taking part in over 100 Irish Music, Song and Dance events in Attymass, Castlebar, Achill Island, Ballina, Westport, Claremorris, Bonniconlon and Ashford Castle in Cong covering the North, South, East and West of the County in the West of Ireland. The performers and special guests who took part in the opening night include: Senator Michelle Mulherin, Cathaoirleach of Mayo County Council, Cllr Blackie Gavin, Cathaoirleach of Castlebar, Cllr Michael Kilcoyne, Alan Keegan from Manchester United Football Club, Gerry Glennon from Midwest Radio, Tony Hennigan the director of Mayo Manchester Tradfest, the Fianna Phadraig Pipe Band, Joe Keegan, Marian Waldron, Peter Mylett, Con Murphy, the Foxford Brass Band, Jiving Juniors, The Light Staves, The Ganley Sisters, Sina Theil, The Emear Mulvey Sean Nos Dancers and Attymass Youth Choir. 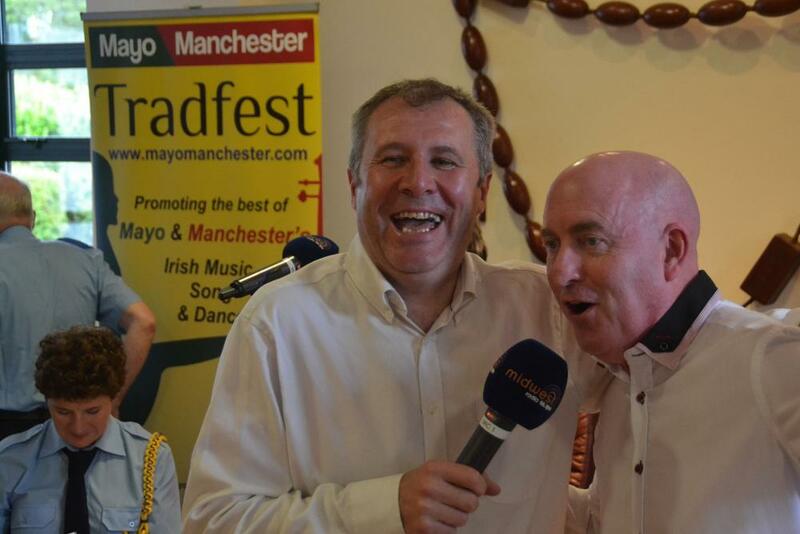 This year’s hugely successful 2018 Mayo Manchester Tradfest was endorsed Michael Ring TD, Minister for Rural and Community Development who commented “I would like to congratulate Tony Hennigan and all involved in the 2018 Mayo Manchester Tradfest. This week long festival is now in its sixth year, it features 500 performers taking part in over 100 events in the North, South, East and West of Mayo. It is Ireland’s biggest Tradfest. This is an annual legacy event from the 2013 Gathering. With its vast array of performers – there is certainly something for everyone to enjoy. 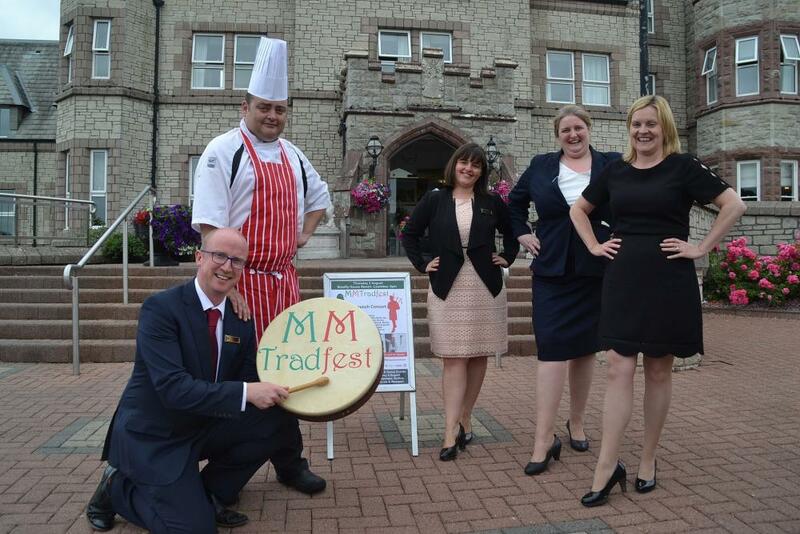 I believe that the Mayo Manchester Tradfest is another wonderful offering to our visitors. 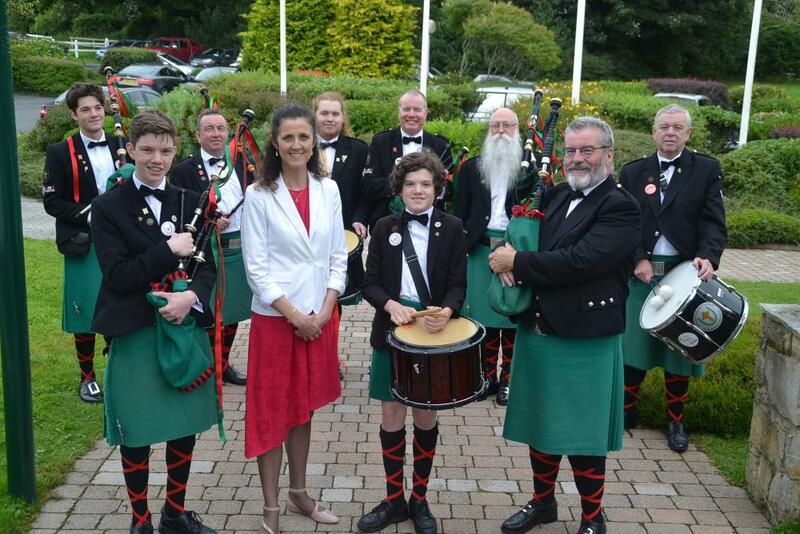 The festival which was launched on Thursday 2 August was also declared another roaring success by Senator Michelle Mulherin when she officially opened the festival in Attymass with a live two hour Radio broadcast by Midwest Radio from the Fr Peyton Centre. 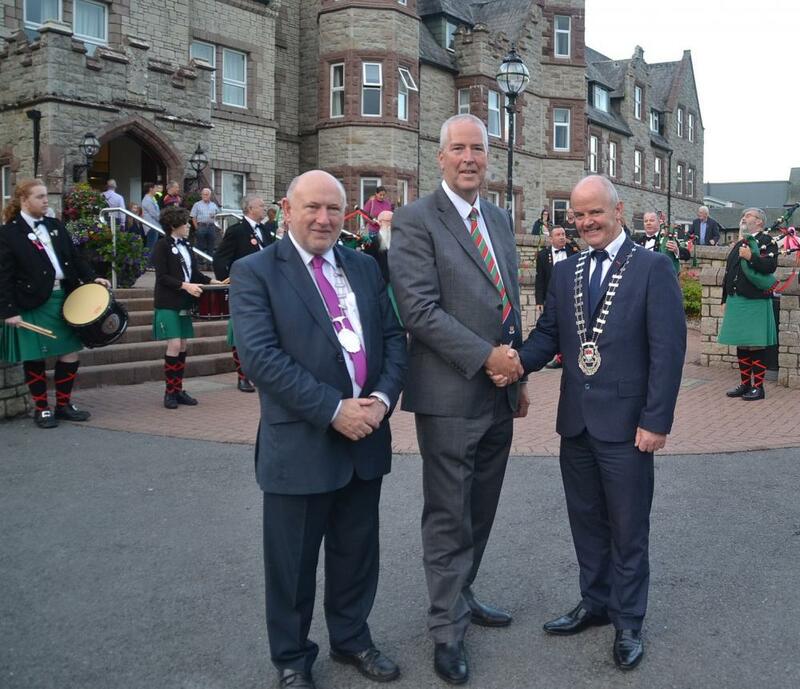 The Cathaoirleach (Mayor) of Mayo County Council, Cllr Blackie Gavin also commented on its success and the huge value it has for tourism in the County when he launched a packed out VIP Concert at Breaffy House later on the same night. 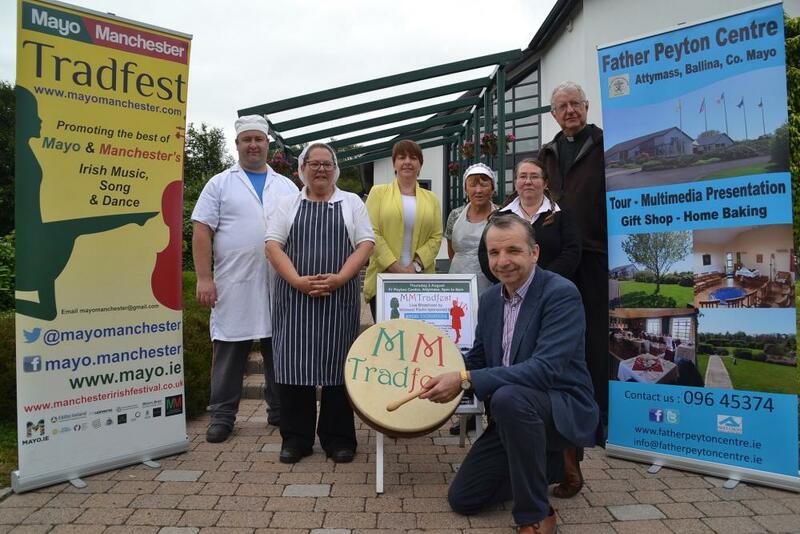 The success of this year’s 2018 Mayo Manchester Tradfest got everyone in Mayo going ‘Mad for Trad’ at the week-long Traditional Irish Music, Song and Dance Festival, with TD’s, Senators, Ministers and even the President of Ireland getting behind the festival and sending letters of support. 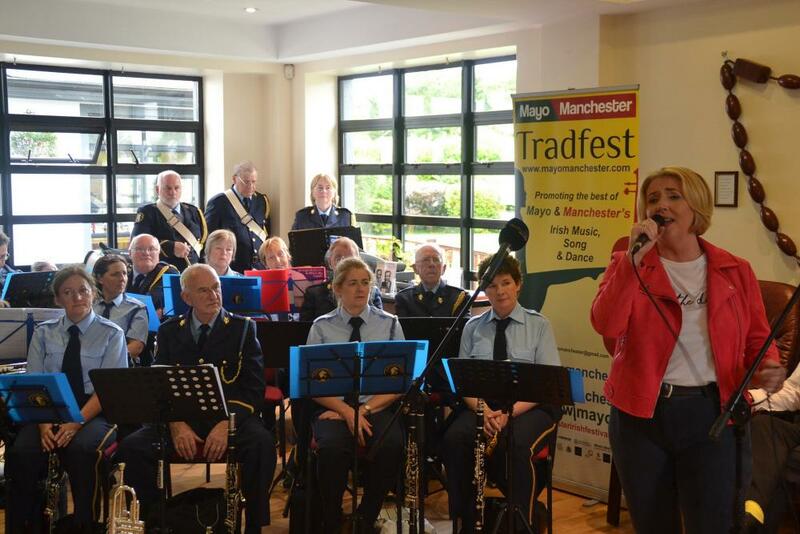 The unique festival showcased the very best of Mayo and Manchester’s Trad talent. 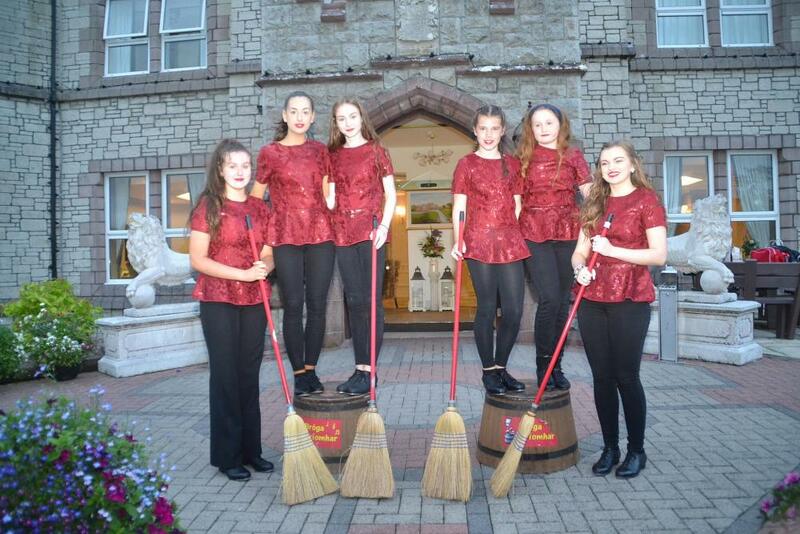 With everything from Sean Nos Dancing (Traditional Irish Dancing featuring Brush and Barrel) to Piping Bands and a whole array of Music and singer songwriters, there was something for everyone to enjoy. Highlights included a 2 hour live radio broadcast by the award winning Midwest Radio at the Fr Peyton Centre in Attymass on Thursday 2 August. The event was broadcast live online around the globe with people listening in as far away as Australia. 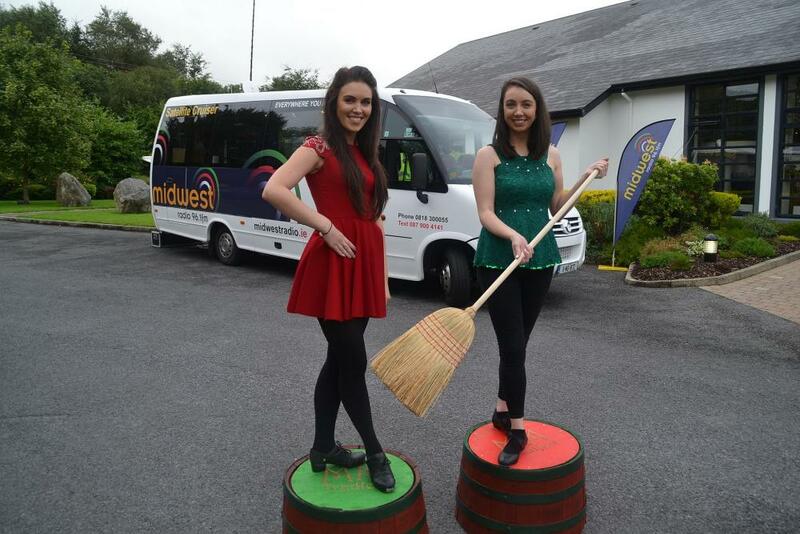 Later on the same night the performers staged a VIP Concert at Breaffy House Resort in Castlebar, the Hotel which has its own 2,000 capacity arena was a resounding success.